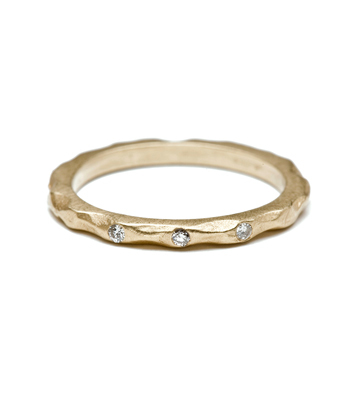 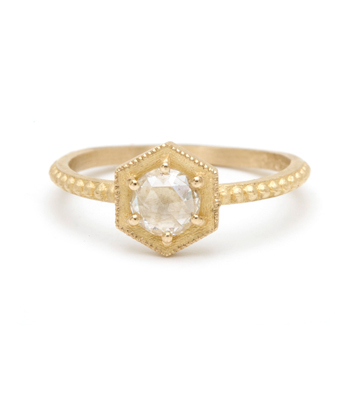 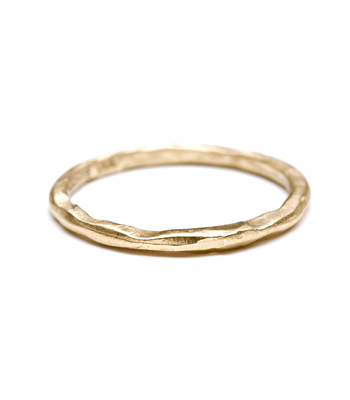 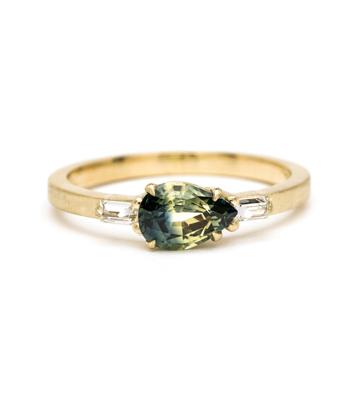 Simple and understated, this classic band works beautifully as wedding band or stacking ring. 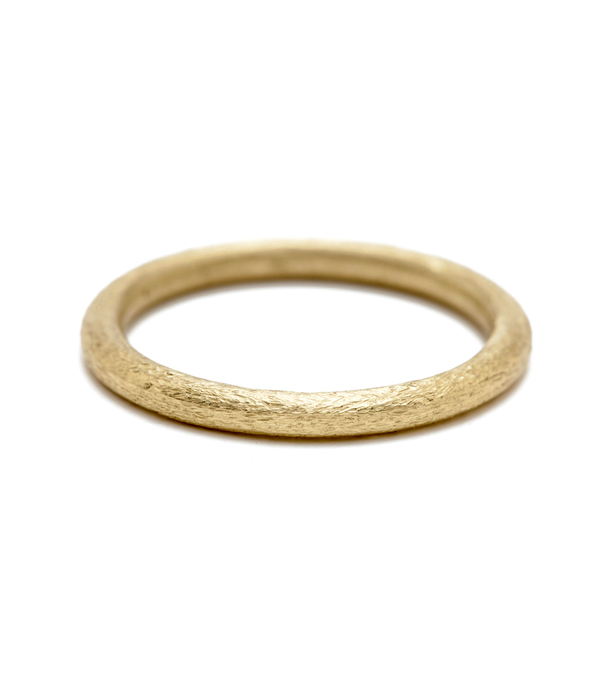 Created in solid 14K gold, this 2mm round band features a hand-textured “stone-scratched” finish, blending the simple elegance of the design with a rustic time-worn character. 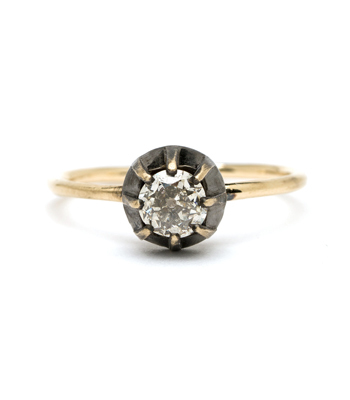 A perfect piece for the modern sophisticate! 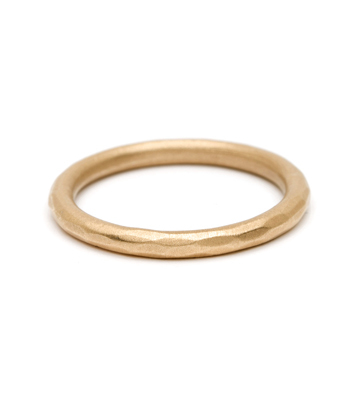 Categories: Aria, City Sophisticate, Rings, Stacking Bands, Stacking Rings, Women's Wedding Bands.